The historic red carpet for the 75th Annual Golden Globe Awards may have been a couple of weeks ago, but the beauty of the evening not to mention the powerful Time’s Up message left an indelible impression. Dakota Johnson showed her support for the cause by launching her Instagram shortly before the event, exclusively posting messages of the movement for her 2-million followers. 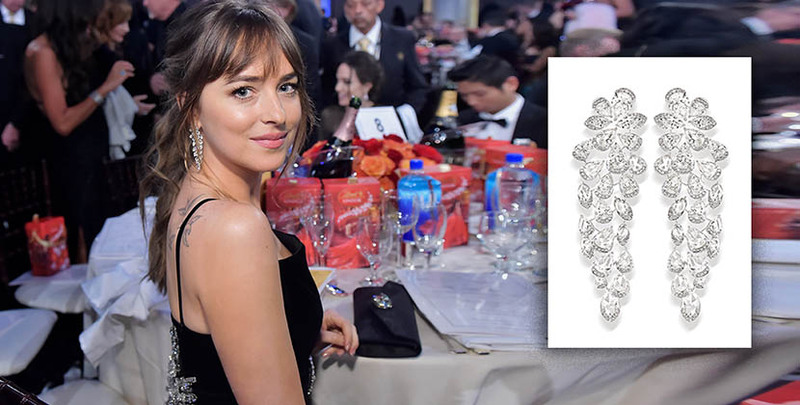 Then the Fifty Shades Freed actress walked the red carpet in solidarity, wearing a black Gucci dress featuring a dramatic starburst of crystals on the back and eye-catching Nirav Modi diamond jewels. Hollywood royalty, Dakota is, of course, the daughter of Melanie Griffith and Don Johnson. 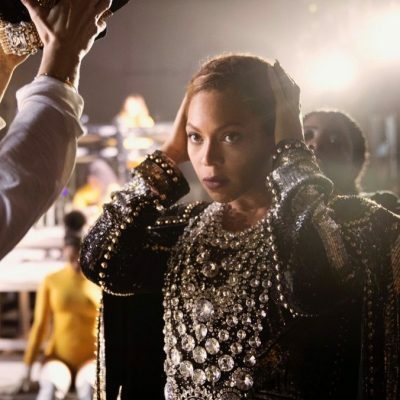 I mention it because it relates to a piece of jewelry the 28-year old star wears all the time. Find out all about it and much more on her passion for jewelry in our Q & A. 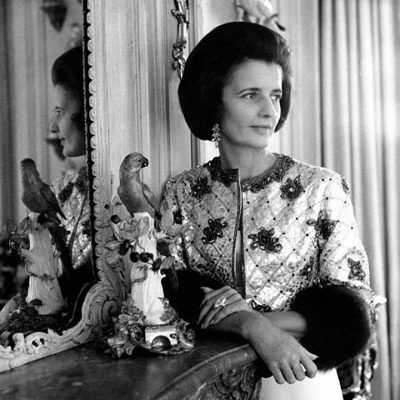 You have a history of wearing great jewels with Gucci gowns. I am thinking of your Oscar look last year and, of course, the Globes. 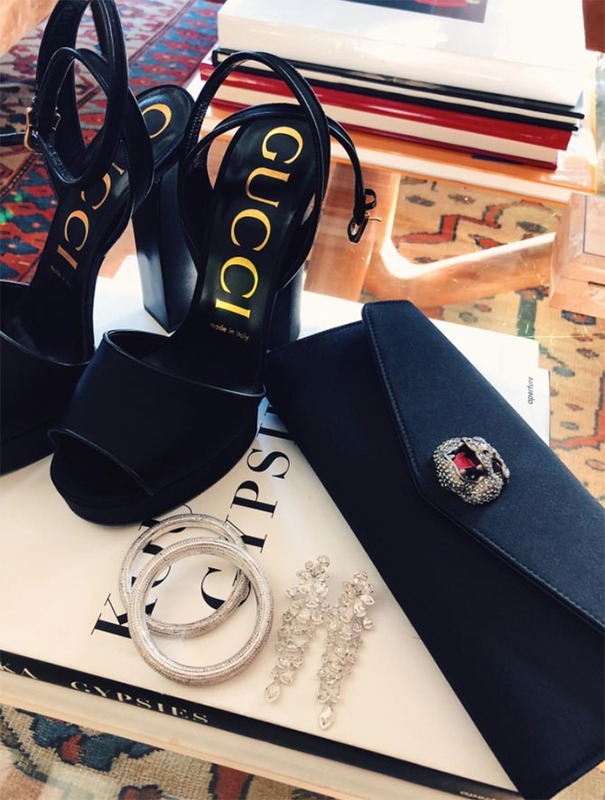 What do you feel jewels bring to an outfit? I love jewelry. It’s the perfect way to personalize an outfit, and express yourself. The intensity or subtlety of jewelry can change the vibe of an outfit completely, it’s just a matter of your mood I guess. There is a world full of jewelry you could choose from for an event like the Golden Globes. What attracted you to this set of Nirav Modi pieces? 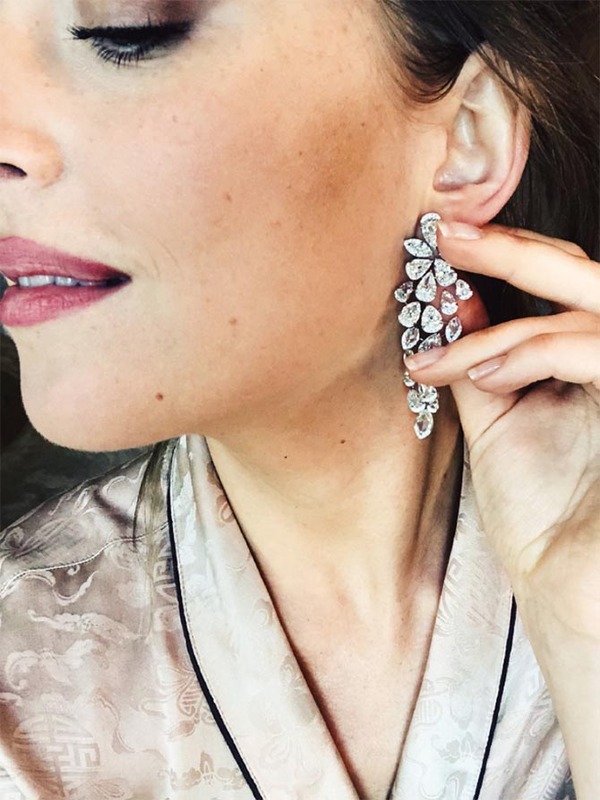 When we were prepping my Golden Globes look with Kate Young, my stylist, the Nirav Modi earrings and bangles were the pieces I was immediately drawn to. They were elegant, effortless and went perfectly with the gown we chose. At The Adventurine we felt like the vast majority of the Globes jewelry was not only beautiful, it was as bold and empowering as the black dresses worn as a sign of solidarity with the Time’s Up Movement. 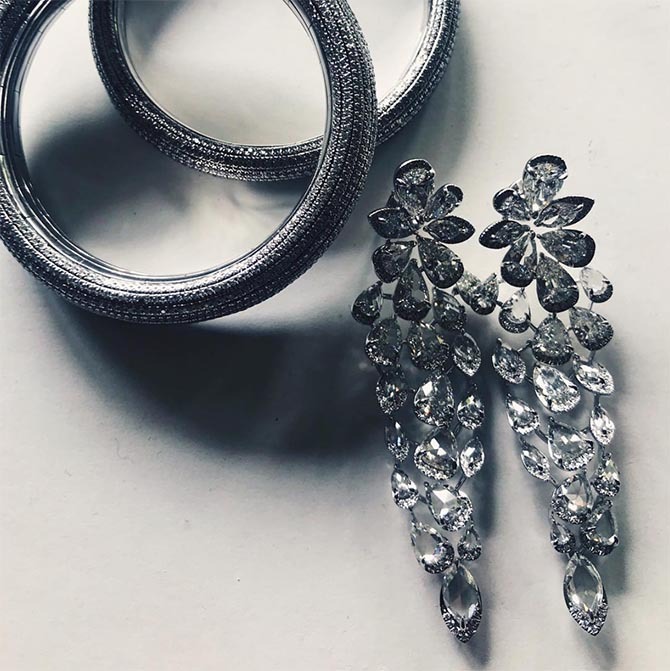 Do you feel the Nirav Modi jewels were empowering or how do you describe them? It was incredibly important to me that the jewelry feel strong without distracting from the Time’s Up message. I do think the Nirav Modi jewels were empowering because while they were beautiful and statement-making, they never took away from what we were trying to say that night. If you could add either your Nirav Modi earrings or bracelet from your Globes look into your personal jewelry box which would you choose and why? Do you have a favorite precious gemstone diamond, ruby, emerald or sapphire? Diamonds, surprise surprise, are probably my favorite precious gem. I don’t have a reason why, but I don’t think I need one! Is there a piece of jewelry you wear all the time? I wear a diamond band that was my mother’s wedding band when she was married to my father. What Was the Message of Greta Gerwig’s Golden Globes Necklace?